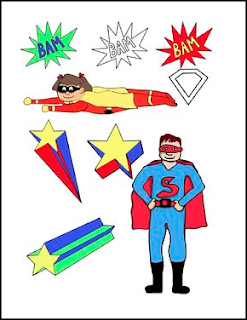 This download contains 9 superhero-themed clip art images for personal and commercial use. 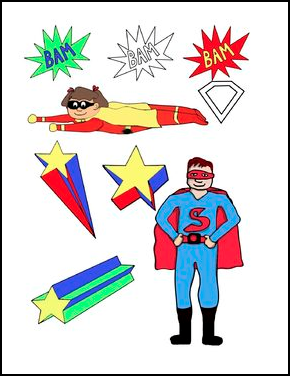 You can use them in your classroom or to dress up your products on TPT. All files are in png format.